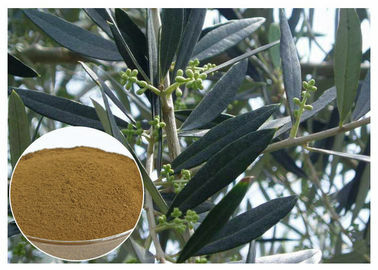 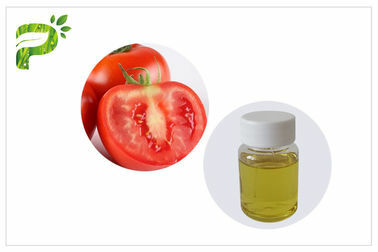 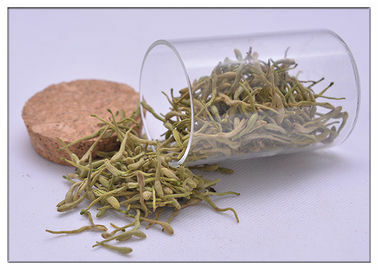 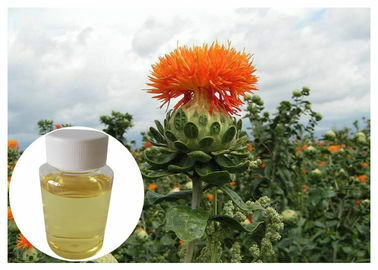 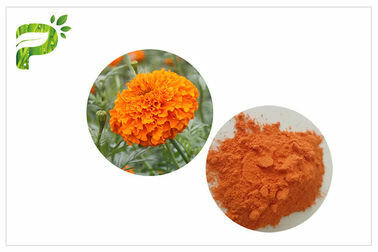 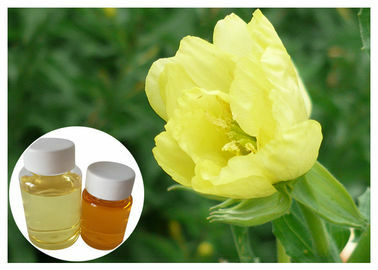 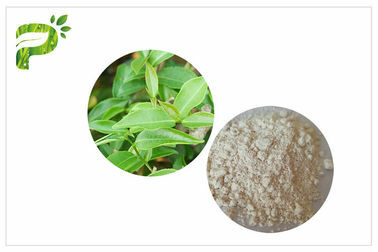 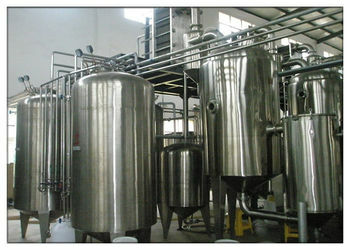 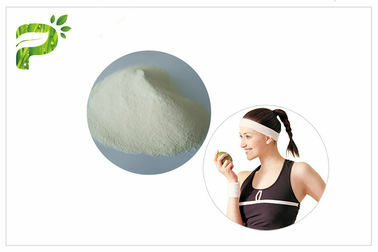 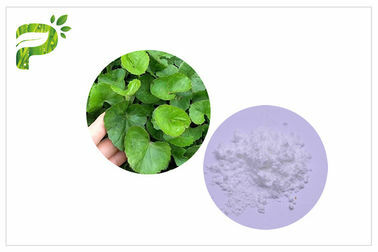 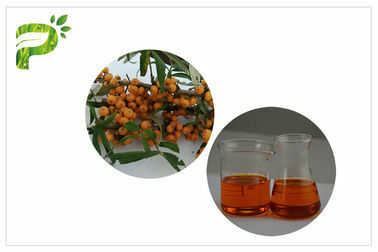 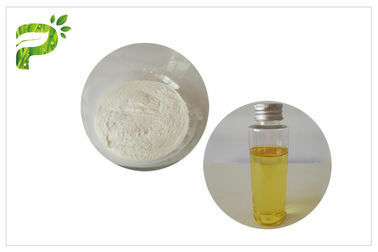 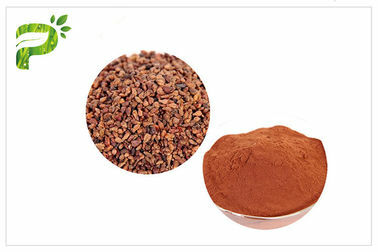 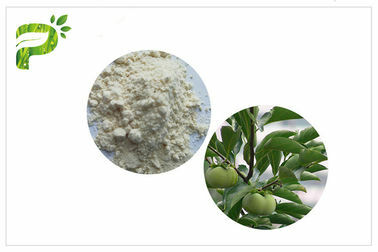 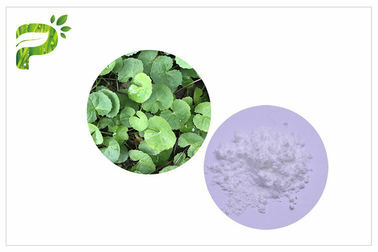 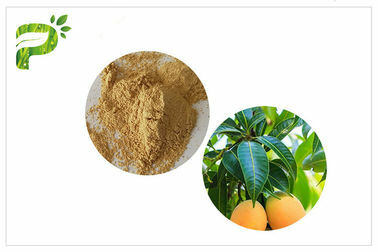 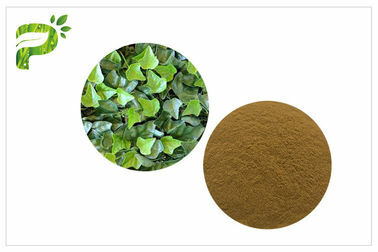 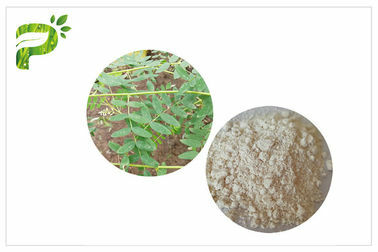 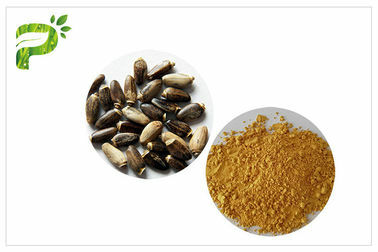 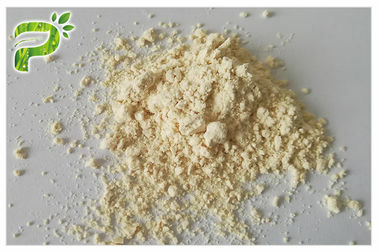 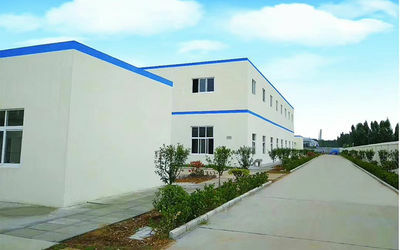 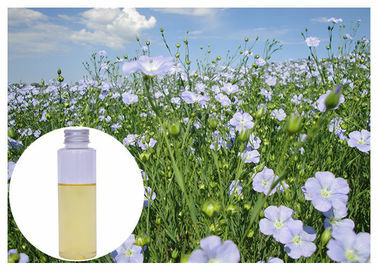 Your Reliable Supplier of Natural Plant Extract Products in China! 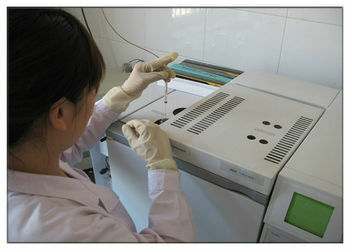 Offering reliable quality and excellent service are our commitements to customers. 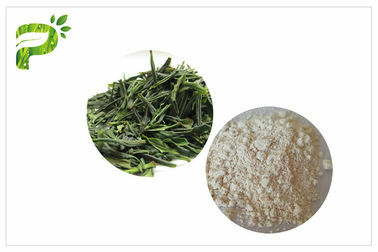 Botanical Name: Camellia Ainensis O.Ktze.